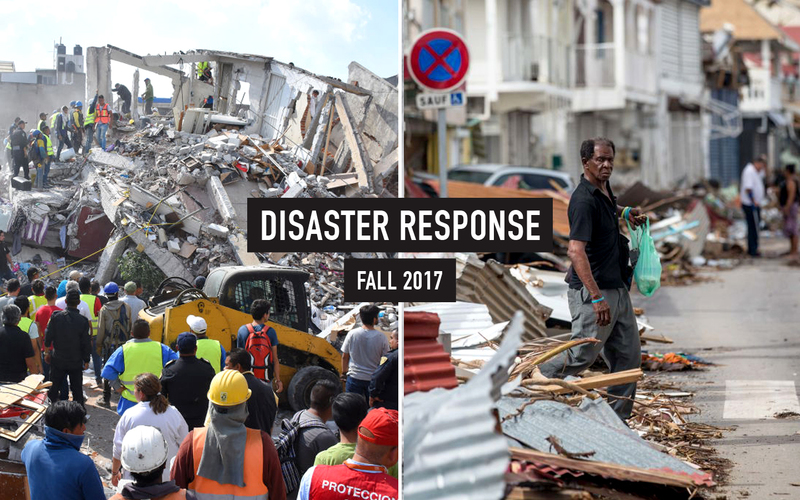 Over the past few weeks, the Caribbean, Central America, and the southeastern U.S. have been devastated by multiple natural disasters. Water Mission is doing everything we can to help those in need. Your gift matters! 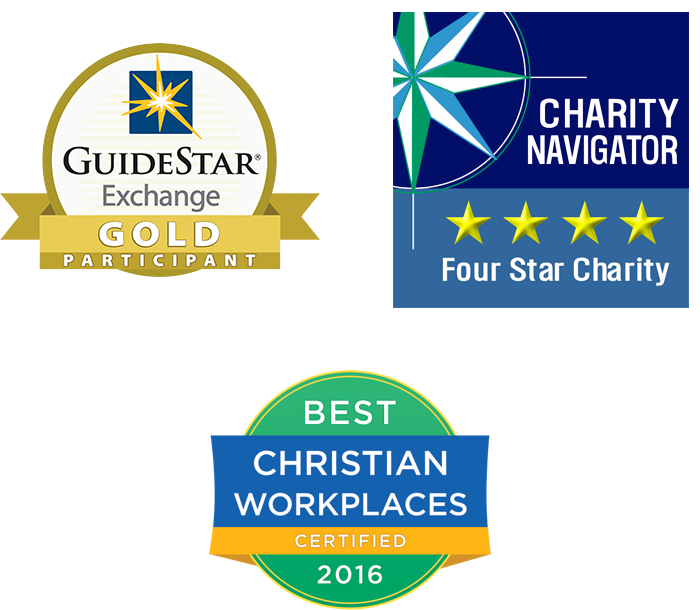 Water Mission has earned Charity Navigator’s highest rating for the past 11 years. Make a tax-deductible donation now.